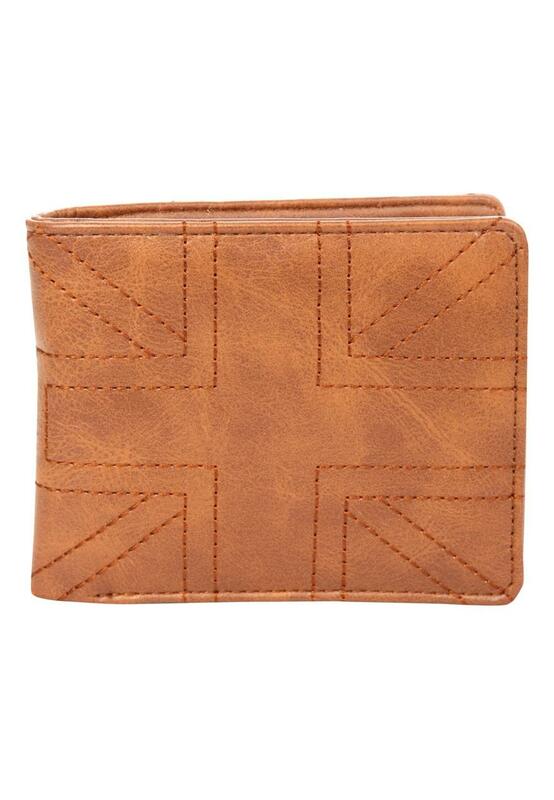 Ideal for those who love everything British, this Union Jack stitched wallet is both stylish and practical. A flip open design, there are spacious compartments for both cards and cash while the button fastening pouch is ideal for those coins. 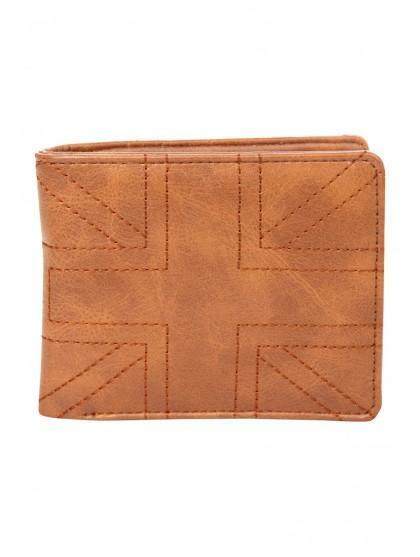 A great back pocket adition, this wallet is perfect for keeping your money safe and you know what they say look after your pennies and the pounds will look after themselves.